How to get color code from image? And how does it help you increase your website conversions? 85% of shoppers say that color is a primary reason for buying a product. 90% of purchase decisions are influenced by visual factors. 66% of people won’t buy certain appliances unless it comes in their preferred color. Colors are critical in marketing and sales. They can make or break your business. Therefore, it is wise to learn from large and successful companies on how and what colors to use. The trick is this: You don’t need to reinvent the wheel. Large corporations spend millions of dollars to hire the best designers. These top designers run thousands of expensive tests to figure out what colors match each other best; what shade of blue or orange gets the most clicks, etc. That’s what marketers always do. Even Wolfgang Amadeus Mozart said, “I never tried to be the slightest bit original”. According to Forbes, its founder, Jack Ma (China) is TOP 8 richest tech billionaire in the world (net worth $25.8 billion, his source of wealth: Alibaba). Do you think Alibaba is one of the most successful online companies in the world? Do you think Alibaba.com makes killings? Do you think Alibaba has tested what are the best of the best button shades for clicks? You bet they have spent millions to figure it out. Therefore, if you know what colors they use, you can use the same colors. After all, it’s not prohibited. I can confirm you; this orange is a safe bet. It works best on all platforms, on all screens, in all browsers. The color is tested, and it works. It persuades people to click. Or Alibaba would have chosen something else. You can use this color. But only if you know how to get color code from the image. Safe bet again, if you know the color codes of these buttons. So that’s what you can do – surf through some major players websites and see what suits you. Then learn from them. That’s what I want to show now. 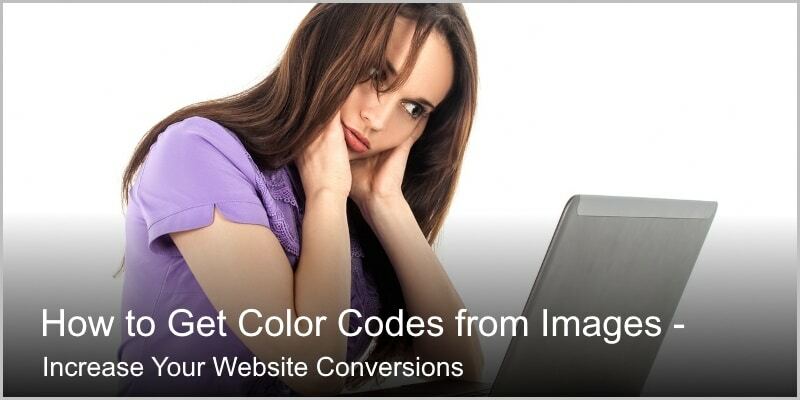 How to get color code from images and website graphics. Fortunately, it is pretty easy. Also, there are tens and dozens of free eyedropper tools that you can use. Most of them are incredibly simple. Therefore, I am going to give you just four different options. Just to give you an idea on how to do it. As for me, I like to use the Paint.net free image and photo editing software (for computers that run Windows). It’s light, fast and does its job. And because I design most of my website graphics in Paint.net, so I use its integrated eyedropper. Now let’s say I just stumbled across a website or a blog where headings and body text have just the right colors – the colors I like the most. I want my blog to have the exact same shades. How to do it? Answer: Using the right color codes. 2. I head over to Paint.net software, create a new blank image (Ctrl-N) and paste the image into that new file (Ctrl-V). Here you will see a small box beside the word “Hex” (it means: “color hex code”). It shows you the color code of the picked color. 3. Before I can start defining color codes, it is wise to zoom in the imagein. Why? Just zoom in and you will see. For this, use the zoom tool from the Paint.net toolbox (the icon with a magnifying glass). 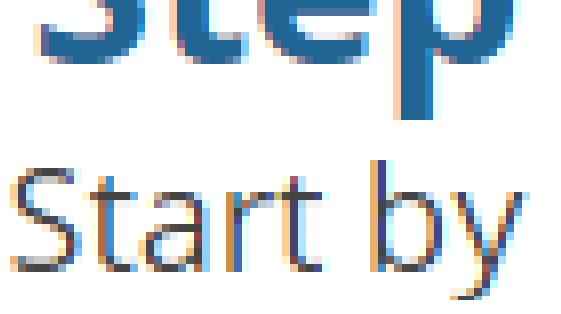 Do you notice why it is not wise to get color codes from a small text? Because only after zooming in you distinguish pixels. See! They are not the same color! So when the text is in standard size, and you pick the color using the eyedropper, you probably end up getting the wrong shade. 5. Now that I know the color codes, I head over to WordPress dashboard, open the custom.css and change the font colors of my blog. If you don’t know how to do it, in this article here I give you a step-by-step guide on it. In those cases where you don’t need to zoom in your images, there are much faster ways of getting color codes from images. One of the options is to use Colorzilla. This is browser based eyedropper. It means you are limited to pick color codes from browser windows only. In our case, you need the eyedropper. Hit that box and you will discover that Colorzilla is a small extension for the Chrome and Firefox browsers. 2. Install the Colorzilla Eyedropper extension. 5. Hover the pointer over the screen and notice how html color codes in the Colorzilla dialog box keep changing. 6. Now, hover over the pixel that you want to sample and click on it. Colorzilla copies the exact html color value into a clipboard. 7. 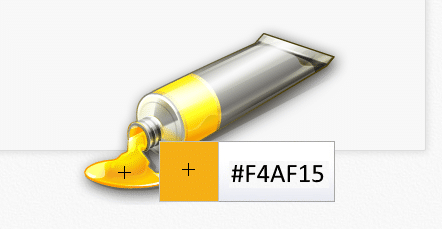 Paste (Ctrl-V) the color code into the HTML file (or wherever you want to use it). The Instant Eyedropper is similar to Colorzilla only it is a computer based software. It means you have to download and install before you can start using it. After that, it takes only ONE click to copy into a clipboard the color code of any screen pixel. 1. Download Instant Eyedropper. Install it. 3. Hover the cursor over the pixel that you want to sample (notice color codes in a small box following your pointer). 4. Release the button. The last color code is copied into the clipboard. Now you can use it (by pasting Ctrl-V) wherever you need it. 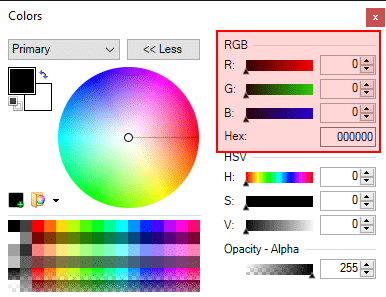 Color Code Picker is yet another web-based solution that allows you to identify color codes in the images. However, for this, you need to upload the image in the first place. 1. Navigate to the Color Code Picker homepage. 3. Hover, the pointer over the image, then press the button. The color and the color code show up on the right. 4. However, Color Code Picker does NOT copy the color code to the clipboard. It just shows you the code. If you want to use it, you have to copy and paste it manually (Ctrl-C for copying, Ctrl-V for pasting). There are tons of more eyedropper and color picker tools available. I give you some more options to try. Or, just type into Google, “best free color picker tools” and pick the one you like best. Free Images, No Copyright… Where and How to Find Them? How to Make Your Blog Stand Out in the Crowd? Fast and Simple Tip. Hey, Richard Brayin, and thank you for dropping me a comment. I am glad to hear you liked the content. Things that are trivial for pros might be tough obstacles to newbies. 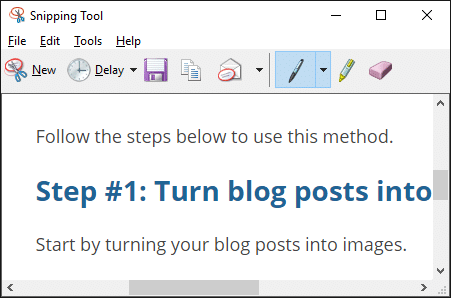 Therefore, I try to help novice bloggers and provide easy to follow how-to tutorials. I am going to pay more attention to the colors that catch my eye now on websites that are successful and I have bookmarked your instructions for actually capturing the colors I like. Another great thing to play with! Thank you for your comment, Netta. Yes, colors play an extremely important (not the most important) but still important role in your internet marketing campign(s). Therefore, it pays if you learn how to use them properly. I worked once as a graphic designer that’s how I learned to pay attention to right colors and color combinations. A very useful post for me this was. 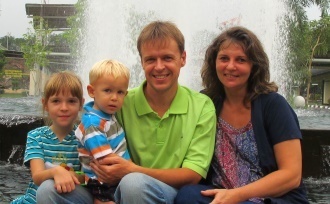 As I am building my website I am learning new ways to make my site look more attractive. My writing is improving and I am adding pictures to make my posts more visual. I did think though that it could add more colour. I have tried to use my themes colors. For example putting light grey borders around pictures. My site’s theme has light blue and light grey. I do feel though that my site could use a bit more color so thank you. I will have to check your options and see how that can help me.